WHY U NO RATE THIS? 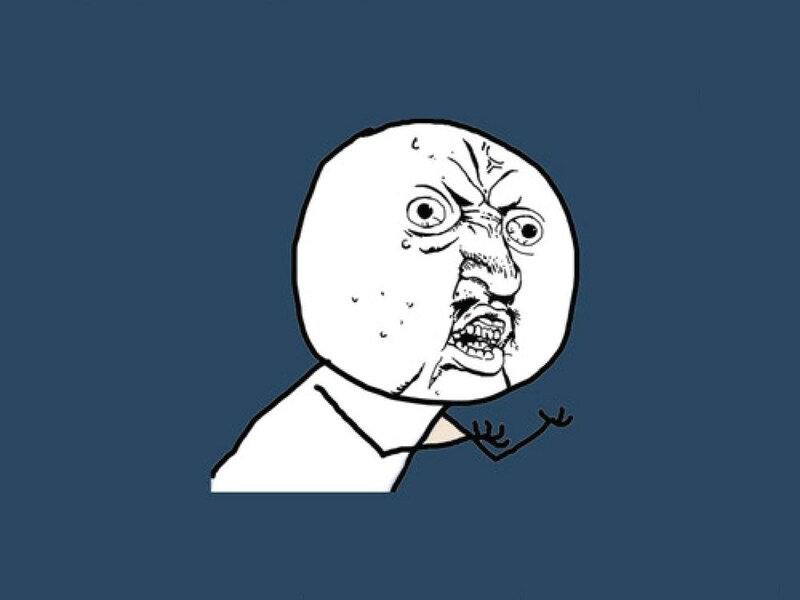 y u no have same amount of fingers? y u still a browser? Y U NO REVIVE ME? y u no stop farting all over my fries! ?